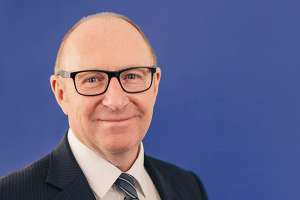 A strong all-round litigator with an interest in Employment Law, Dean’s main expertise is with Divorce and relationship breakdowns with particular emphasis on financial, property and child issues. He is a member of the Resolution First for Family Law Group and a trained collaborative lawyer. Dean was admitted as a Solicitor in December 1979 prior to which he obtained a degree in law at University College Cardiff. He regularly sits as a Deputy District Judge on the Western Circuit.